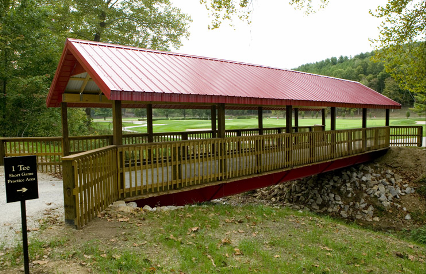 French Lick Springs Resort, is a Resort, 45 hole golf facility located in French Lick, Indiana. 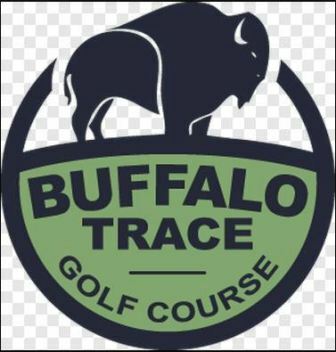 The facility has two - 18 hole golf courses and one - 9 hole golf course. 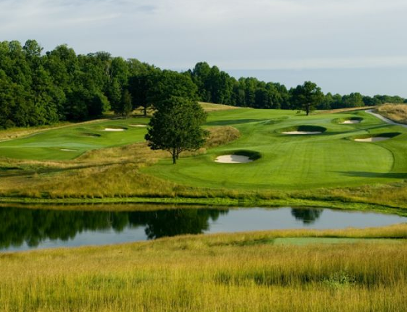 The 18-hole courses are The Pete Dye Course and The Donald Ross Course. 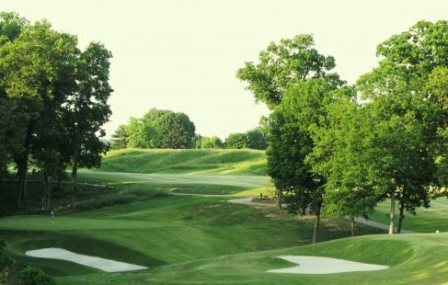 The 9-hole course is The Valley Links Course. 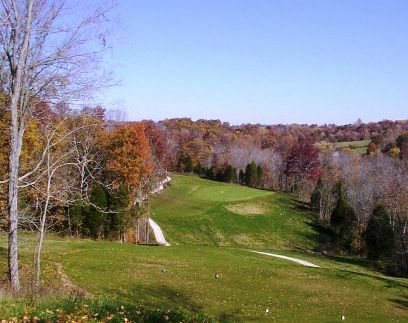 The nine-hole Valley Links Course is a conversion of the original 18-hole Tom Bendelow Valley Links course adjacent to the French Lick Springs Hotel. 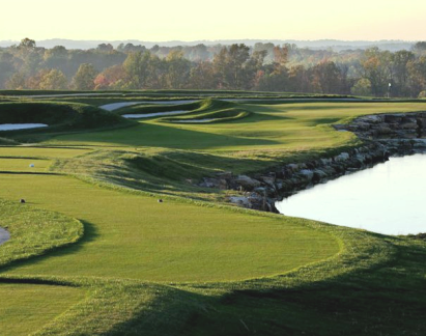 This 9-hole layout has a championship tee length of nearly 3,500 yards! The Valley Links gives golfers of all skill levels and ages a fun and challenging place to play.